I'll be very HOPPY if you'll be mine! 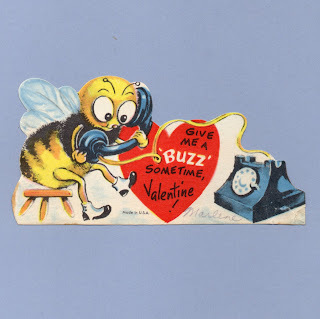 Give me a BUZZ sometime, Valentine! I'd like to WORM my way into your heart, Dear Valentine! 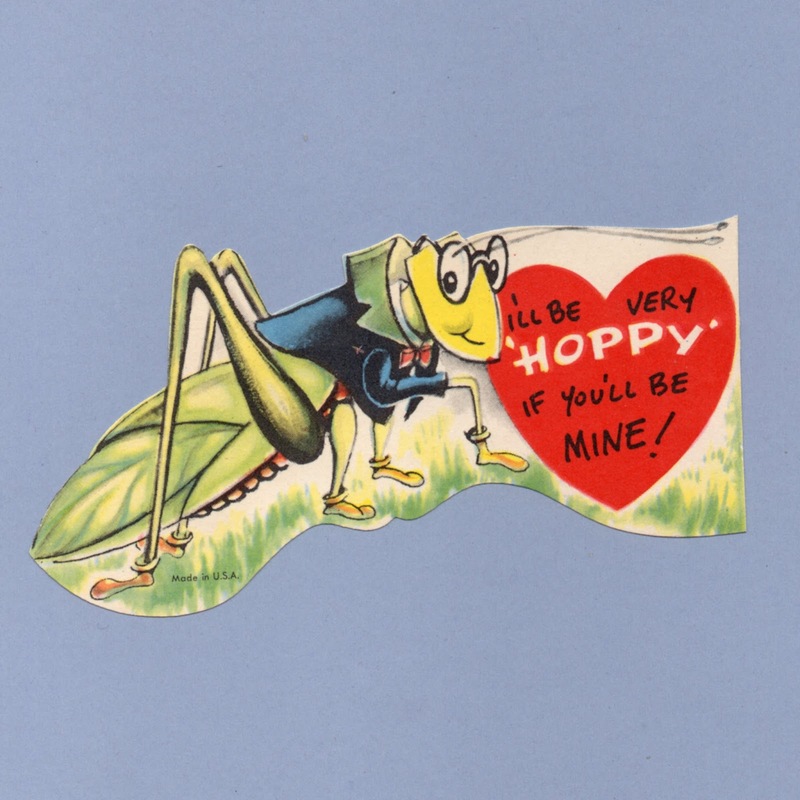 Can't cha see I'm BUGS about-cha Valentine! How'd you like to be my HONEY? Please BEE mine. C'mon, Honey -- BEE My Valentine.